LDFI welcomes new Israeli Ambassador Regev to the UK. 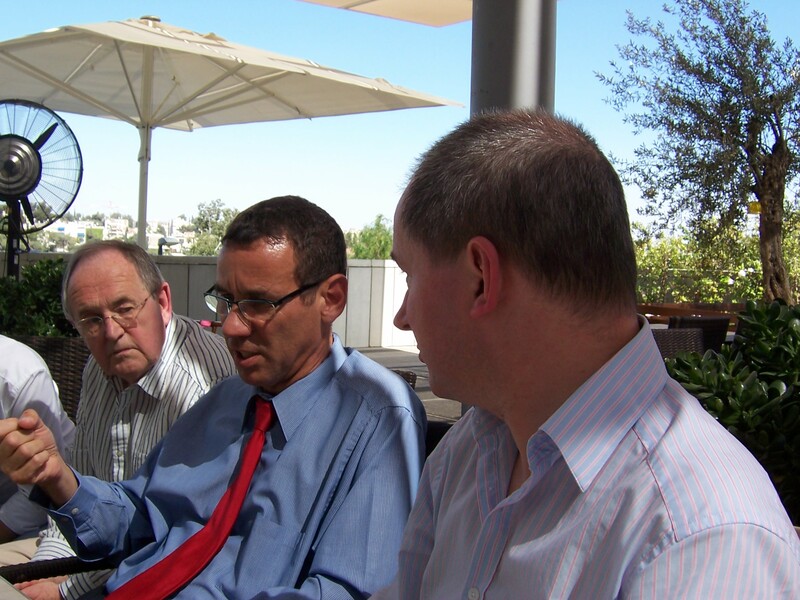 We have know him for many years and met him on several recent visits to Israel (pictured above with then LDFI President Alan Beith and Stephen Williams MP). His ability to communicate is second to none.